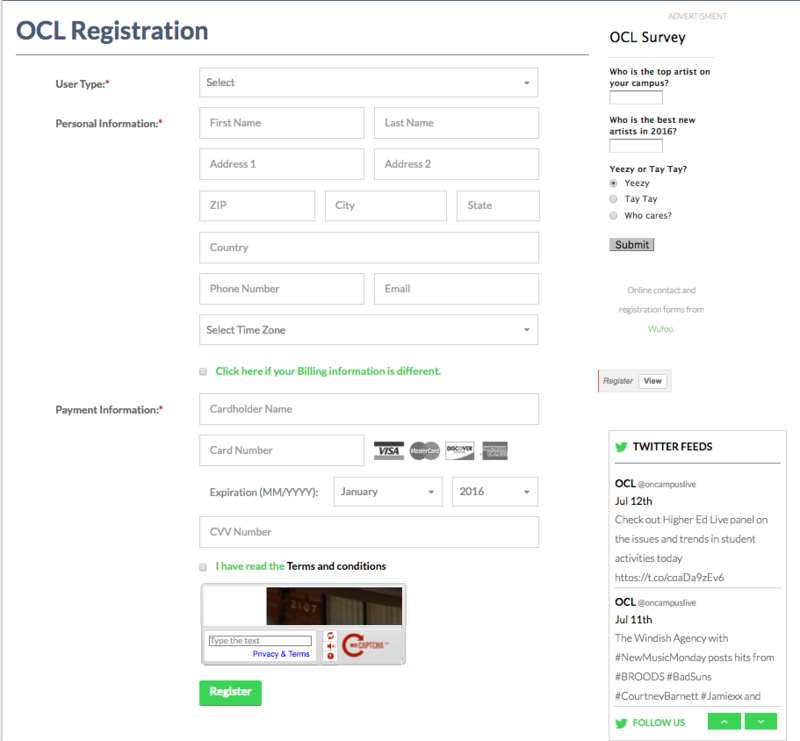 To begin, create your account by using the register button, in the upper right hand corner. 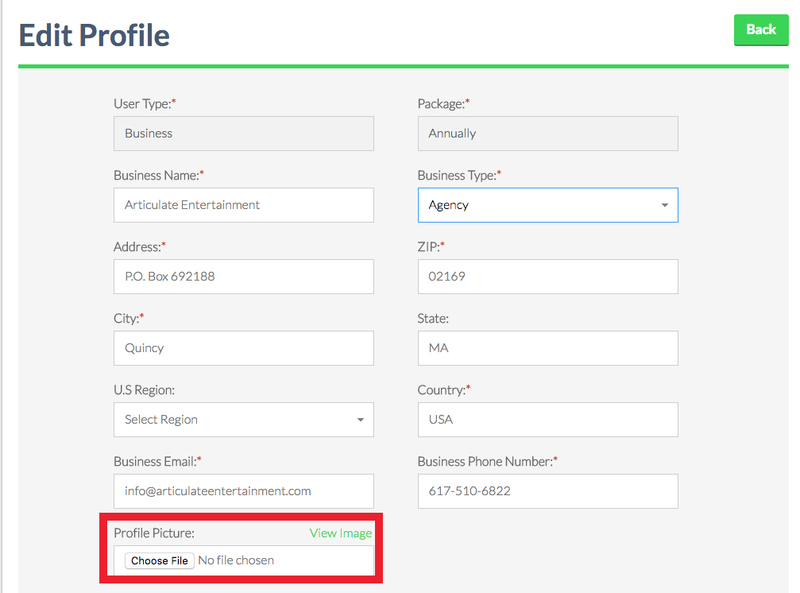 From there, begin by selecting the type of profile you want to create. For schools and students, registration is FREE. For Artists, Artist Reps, Businesses, and Brands accounts have a subscription fee attached, but costs as much as a years subscription to Spotify. After registering, navigate to your profile by clicking "Login" in the upper right hand corner, and enter your username and password. Customize your profile with the "edit profile" link in the upper right hand corner. Remember to click update profile after you have completed your changes. Now for the best parts: My Wall, My Events, and creating tabs. 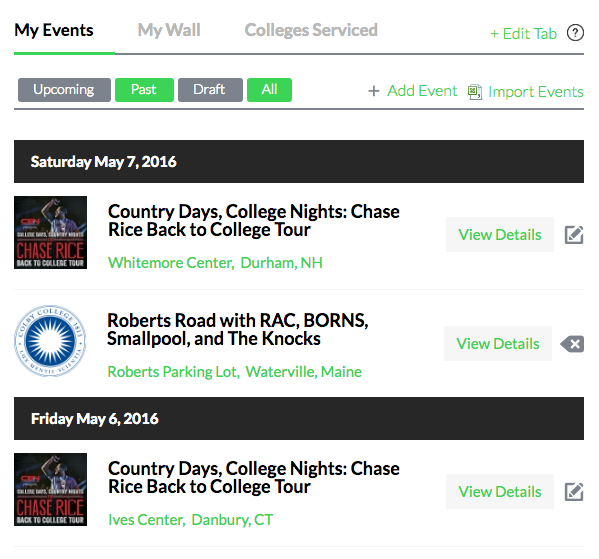 My events allows you to upload and import or add event histories. Add events, or import them in bulk. 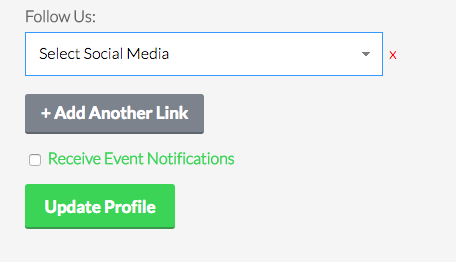 Click on either link, and follow the necessary prompts to start displaying your event history. Filter by upcoming, past, drafts, or all. 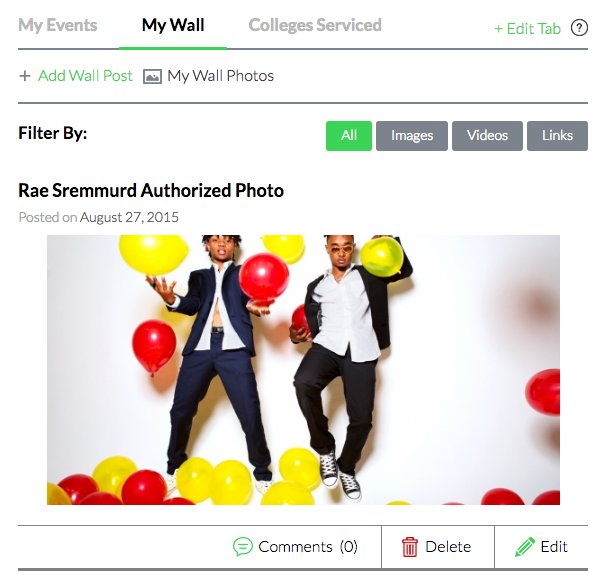 My Wall allows you to upload images, videos, links, etc. 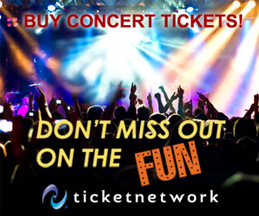 to highlight your events, artists, achievements, and more. The wall is your place to show your personality, pitch your ideas, and sell yourself to your audience. 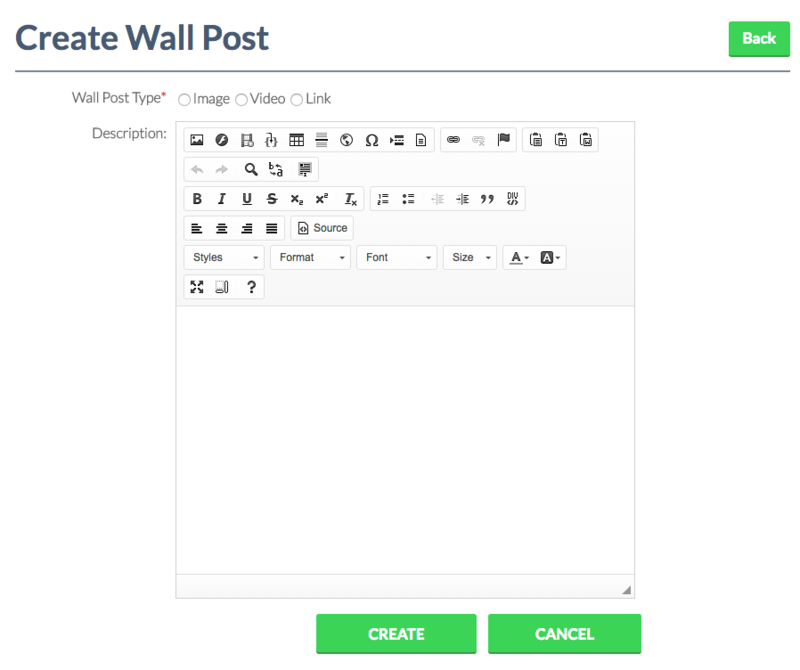 To add a post, click "Add Wall Post" and follow the subsequent prompts. Are we missing something you need to post? An equipment list? Colleges you've worked with? Use the Edit Tab feature to create your own tab that shares what you think is important. 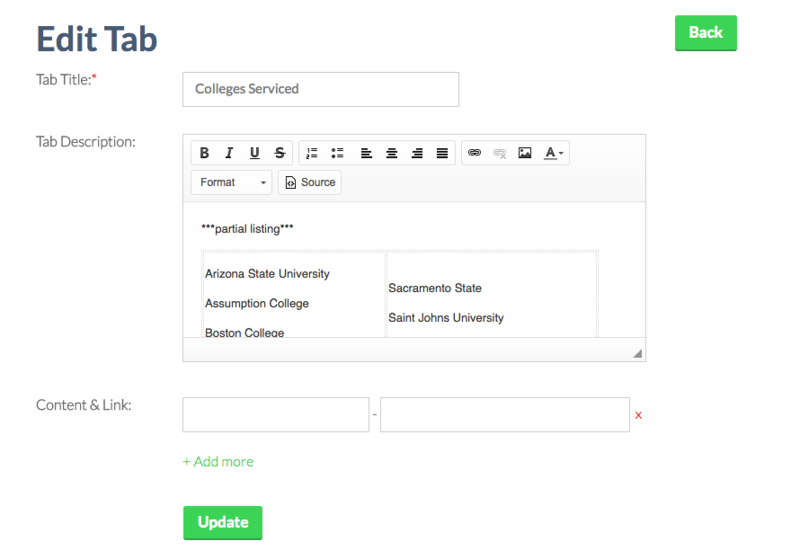 Customize your tab with a standard editor, or insert your own code. Have information that you want to share with us? Use the link to submit your offering, we'll curate the content and post it to the home page under the appropriate tag (featured tours, news, etc. ).